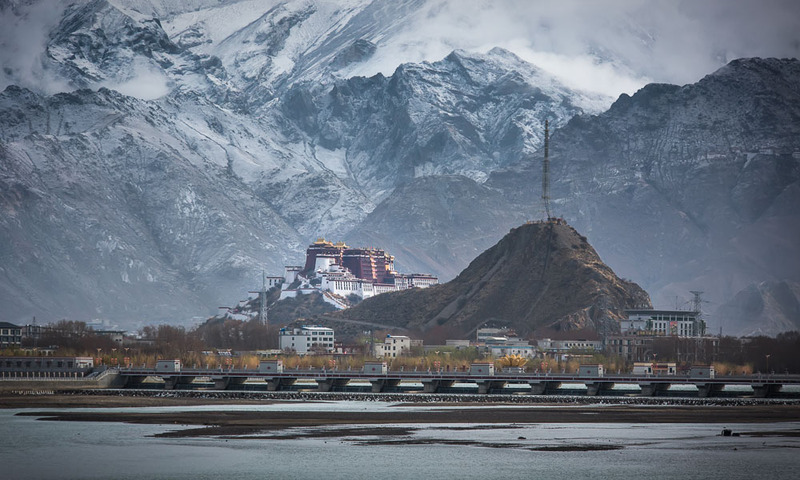 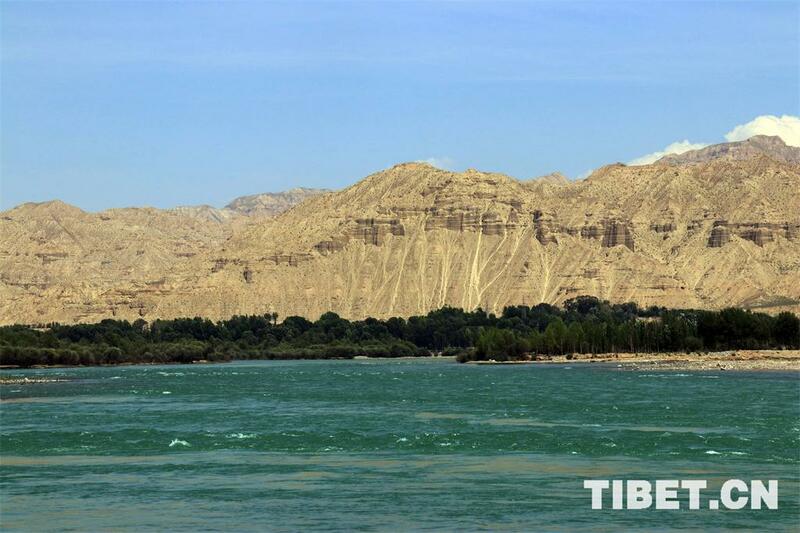 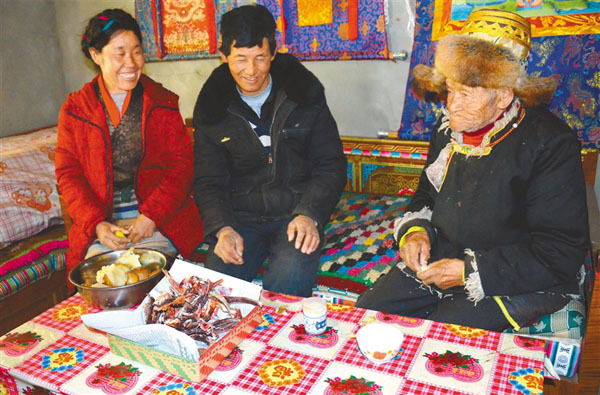 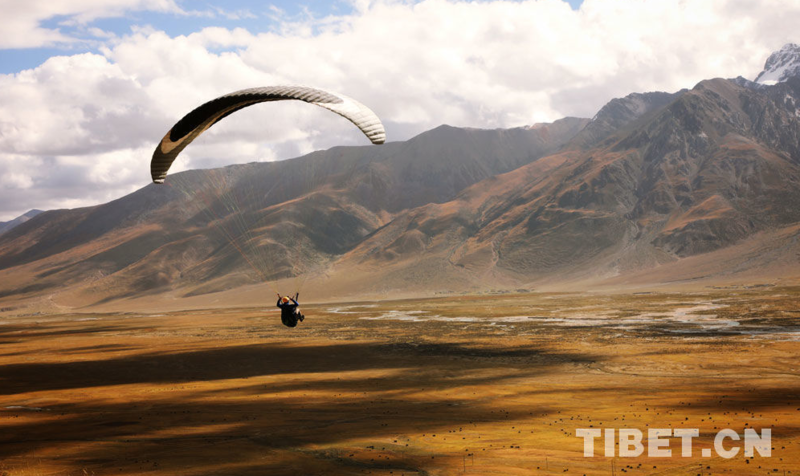 The Pure Land health industry and the cultural tourism industry are two pillar industries in Lhasa. 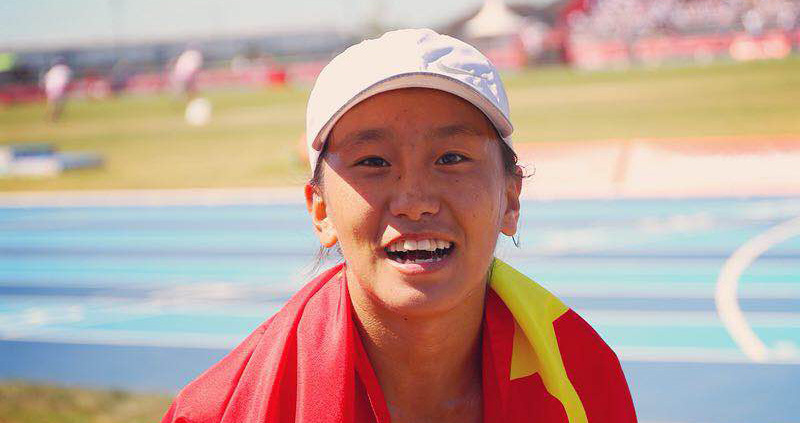 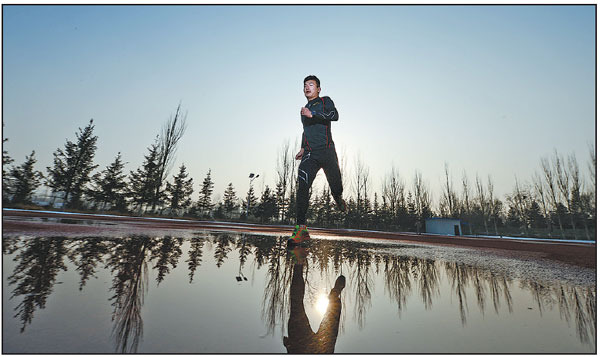 Growing up in a remote village, Dudru Cering knew close to nothing about winter sports. 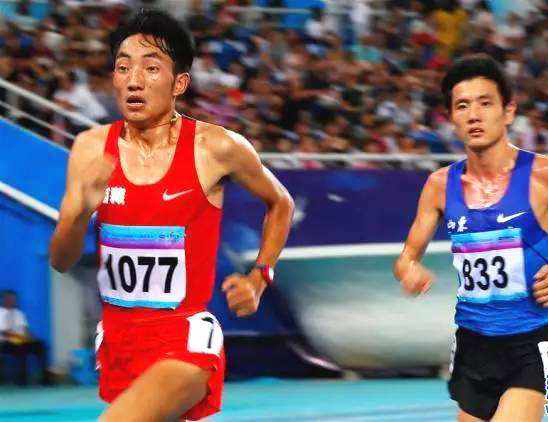 However, he is now a cross-country skier. 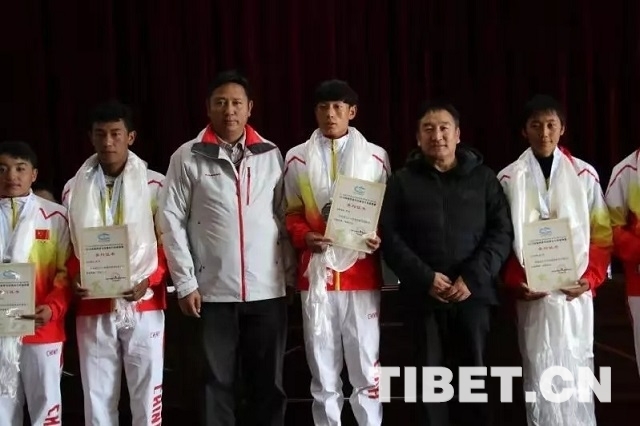 Ti Ricuo, who is only 1.58 meters in height, won first place with 45 minutes and 3.49 seconds in the competition. 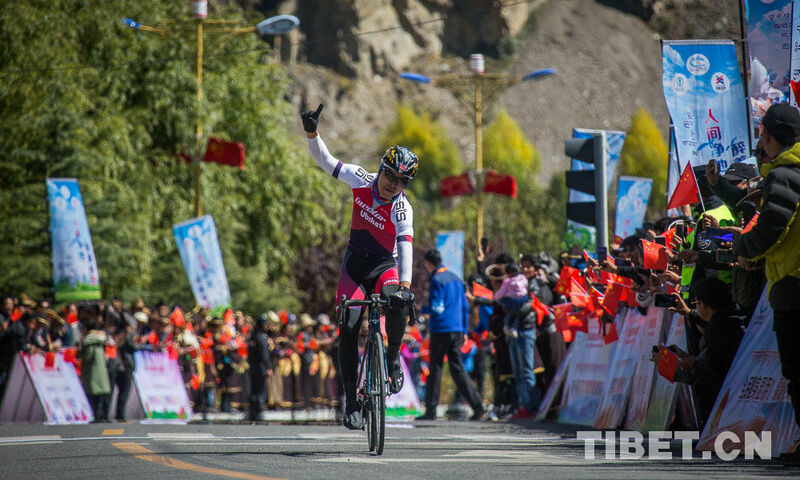 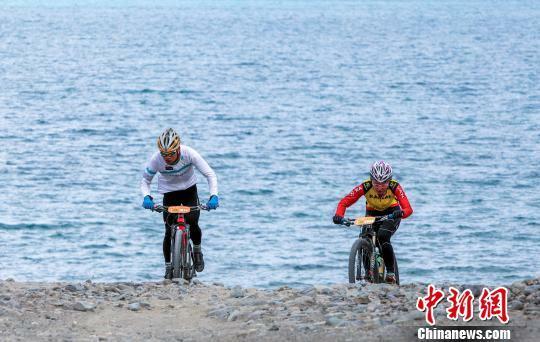 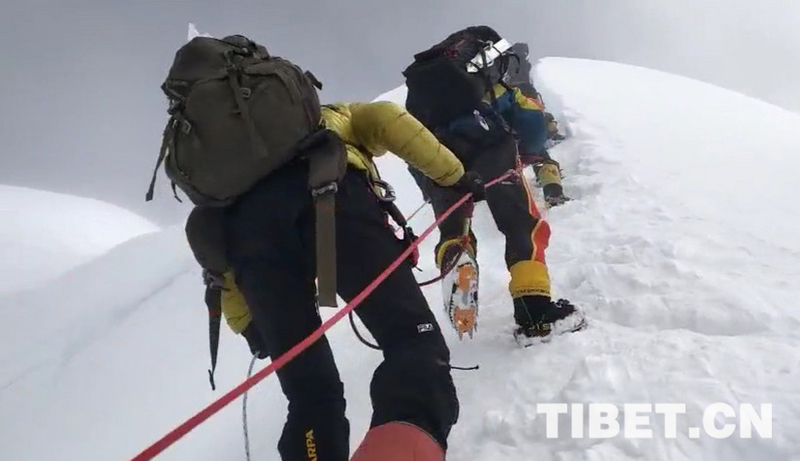 On October 16, the First Trans-Himalaya Biking Extreme Race 2018 kicked off in Nyingchi City, southwest China's Tibet Autonomous Region.